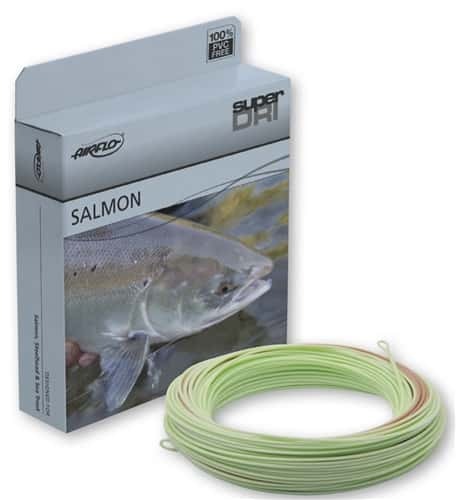 The Super-DRI Bomber has a front loaded taper to easily turn over long leaders and large wind resistant flies to Atlantic Salmon and Steelhead. The buoyant front taper helps anglers make precise presentation casts and offers exceptional line control. Super-DRI Technology keeps the line floating high, Ridge Technology helps the line slide through the guides but won’t slip out of wet hands.